Self-Storage in Reno, Nevada is a natural fit for the lifestyle found in this diverse city. 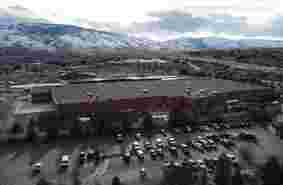 It is located on a beautiful part of the Sierra Nevada Mountains in Washoe County and is the largest city in Northern Nevada with a booming population of over 235,000. A destination full of more than just gambling, Reno is home to a variety of cultural and art events, kayaking and rafting opportunities, is in close proximity to the world famous Lake Tahoe and boasts access to the gorgeous Truckee Meadows area of the Sierra Nevada Mountains. Tesla recently chose Reno as the best business climate to build its impressive Gigafactory. Reno is growing, multi-faceted city for families, business and recreation. 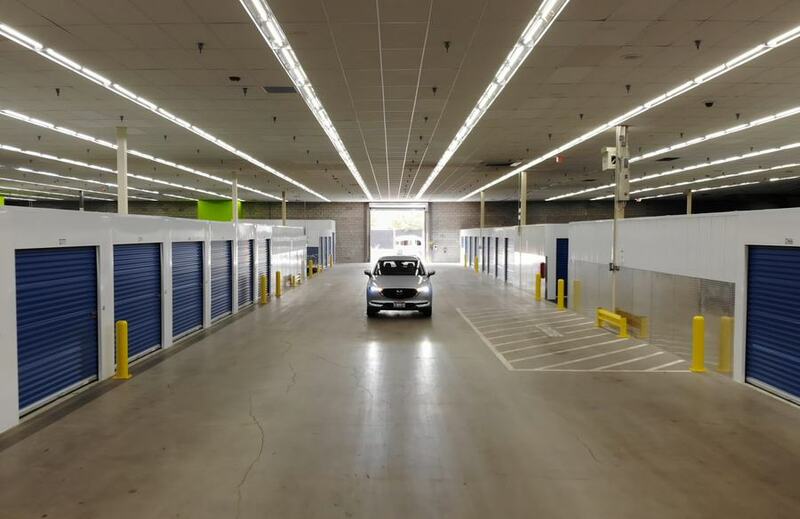 Between personal storage, boat and RV storage and more, self-storage in Reno is definitely in demand. 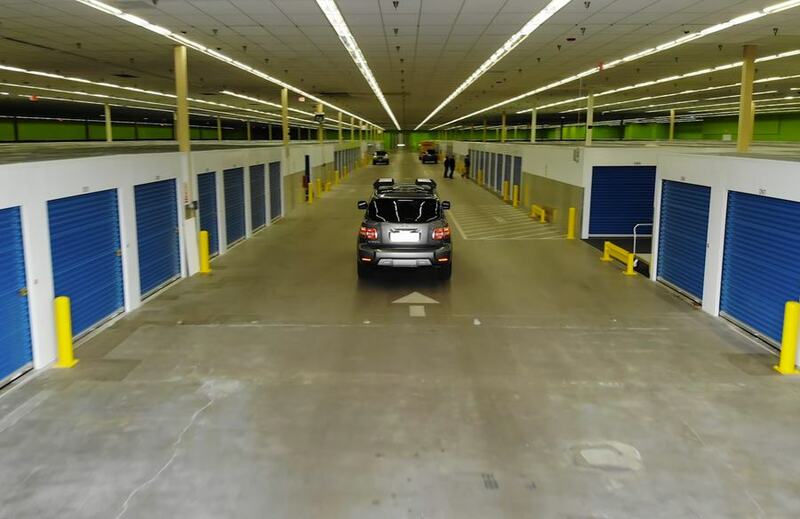 When you choose where to store, carefully weigh your options and look at the value and services you are receiving for your self-storage price. At Keylock, we provide the utmost best experience, a wide range of amenities and the highest level of professionalism and expertise in the industry. 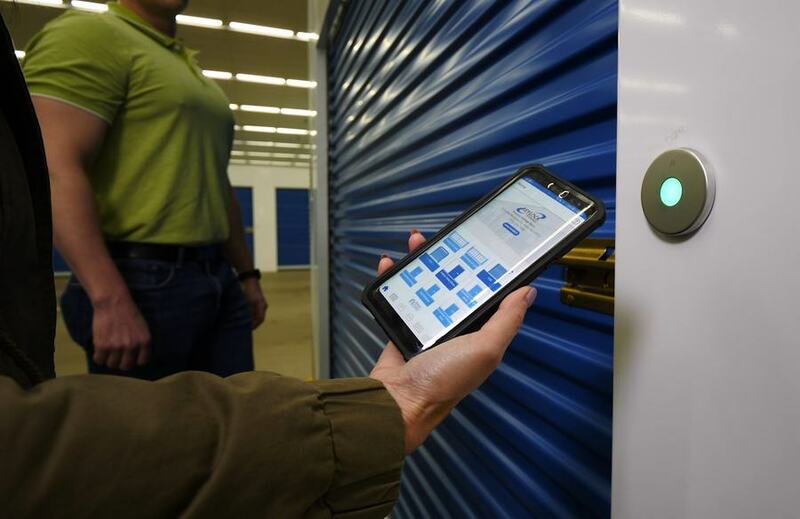 Keylock Storage in Reno is the best place to go for the best value in self-storage. Our Reno location has multiple options of large enclosed units for RVs, boats, cars and has direct access to the 80 and 580 freeways. With the Sierra Nevada mountains and other recreational opportunities so close, you’ll want convenience and quality in your Reno RV storage experience so you can easily get on to those outdoor adventures! RV ownership is skyrocketing across the United States and RV storage demand in Reno is no exception. Come to Keylock Storage in Reno, Nevada to conveniently store your RV and rest easy at night knowing it is secure and taken care of. Not all self-storage choices offer you the options you need for your RV Storage. When you invest in an expensive and treasured recreational vehicle you want to be assured your RV is safe, secure and taken care of. 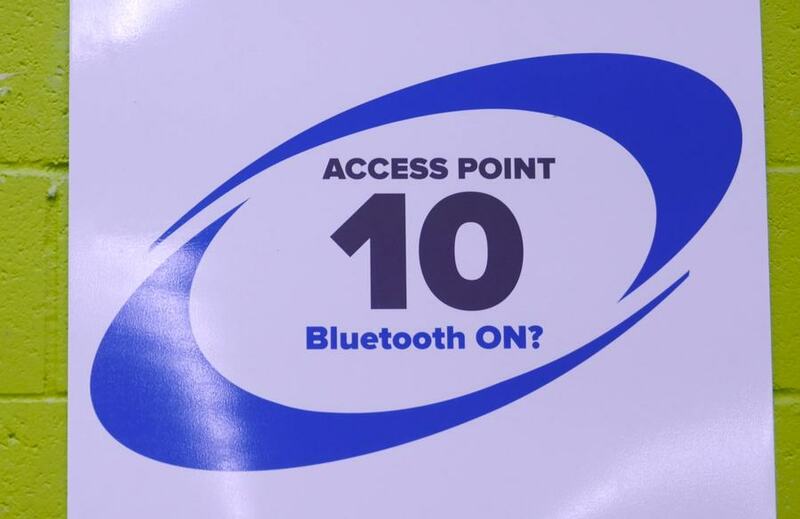 At Keylock in Reno you can be sure of this. With our large, enclosed RV and vehicle storage, electronic gate with coded access and on-site manager you can sleep safe knowing your RV will be safe and secure when you are ready for your next trip. Reno is located near the world-famous Lake Tahoe where Americans flock each summer to enjoy its warm waters and other-worldly landscape. 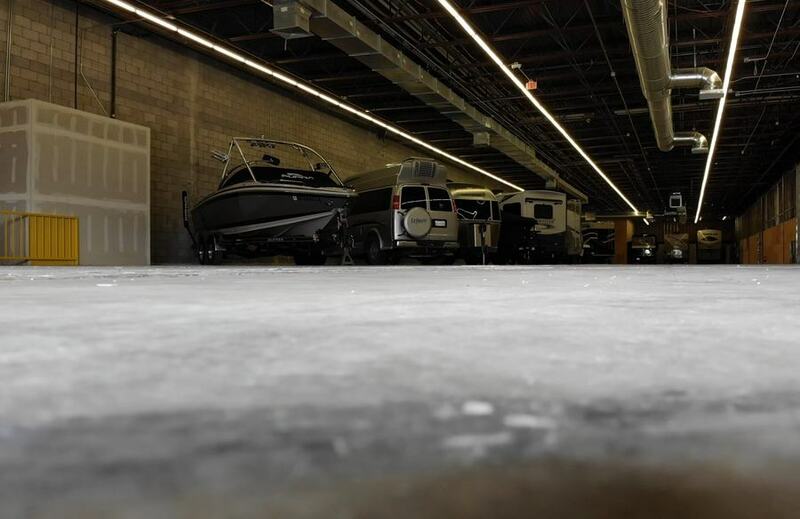 If you live near or are visiting Reno, you’re going to need the best possible offerings in boat storage where you can make sure your boat is taken care of and kept secure. Be confident in using Keylock Storage in Reno for all your boating and Lake Tahoe storage needs. Keylock is the superior choice in storage in the Reno area for boating and other types of storage. 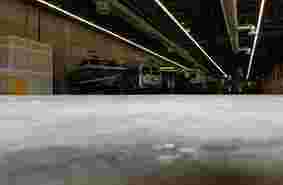 Keylock Storage has the highest grade in security and technology as well as beautifully kept and run facilities. Don’t waste any time off the water dealing with a poor boating storage experience. 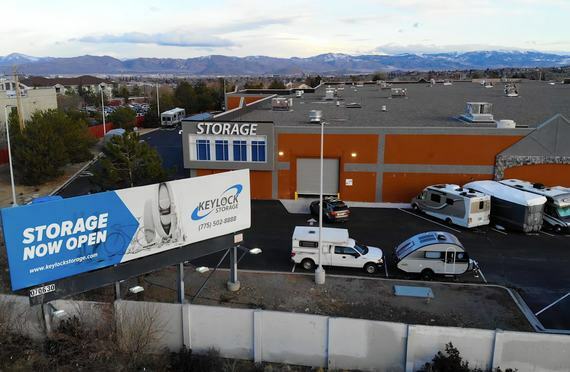 Store your boat at Keylock Storage in Reno today! 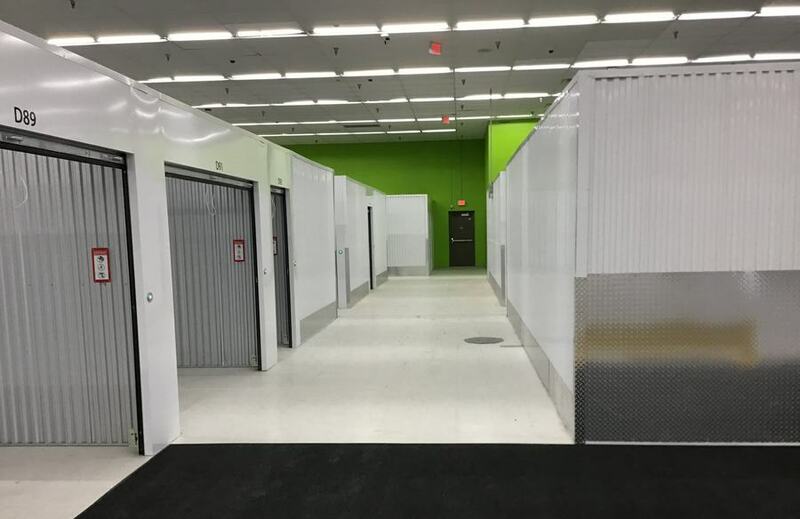 Quality and cleanliness in self-storage equals security. If you can’t count on a well-kept and well-run facility, how can you be sure your important items are safe and well kept? 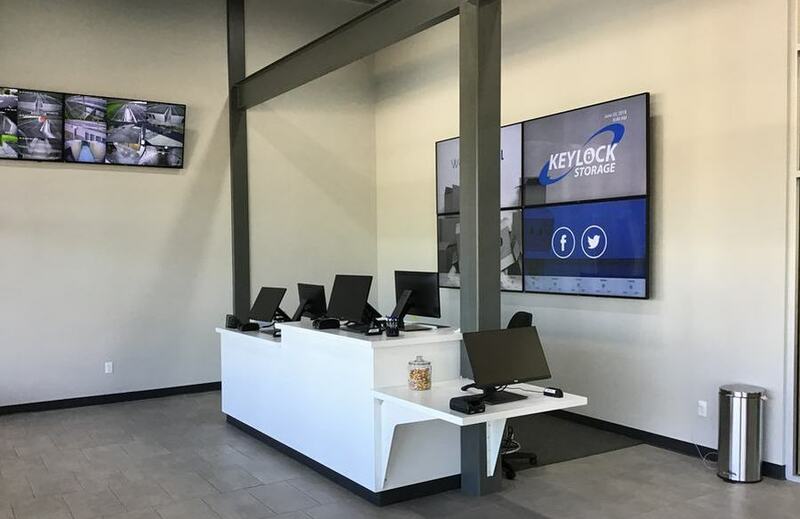 At Keylock Storage in Reno, you will never be unclear on this point – you will be assured you are getting the highest level of customer service and satisfaction with your wonderful Keylock Storage experience. 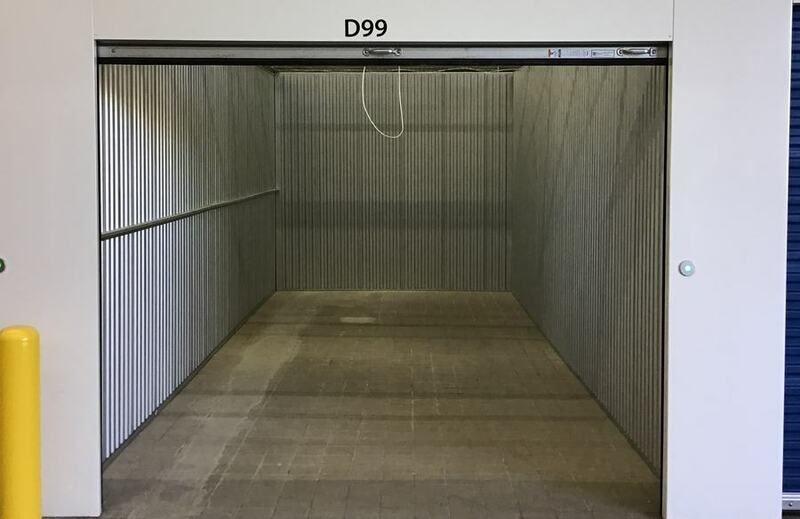 When thinking over quality, take time to consider whether the facility is secure, the units clean, the grounds well maintained and the unit doors and other aspects working, clean and in good order. Keylock Storage in Reno delivers this all along with convenient and helpful features and the highest level of professionalism and expertise. Reno is located near the Naval Air Station Fallon, home to the Fighting Saints of VFC-13, the Desert Outlaws of Strike Fighter Wing Pacific and the Naval Strike Air Warfare Center, NAS Fallon serves as the Navy’s premier tactical air warfare training center. If you are a member of the military, a strong self-storage experience will be very important to you. Having a home base for your belongings, perhaps close to loved ones who can access it for you when you’re gone is important and will make your military life easier. If you are a member of the military who moves often, you’ll want ease and security in your storage experience. Keylock provides the highest level of service in all of these areas. 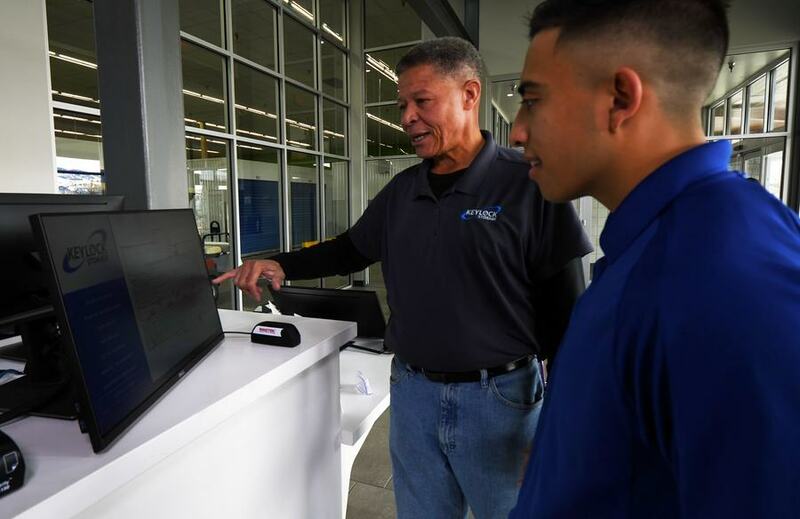 Military storage features include: after-hours customer service, electronic gates and convenient online and auto-pay options. Go to Keylock Storage in Reno to satisfy all your military storage demands! 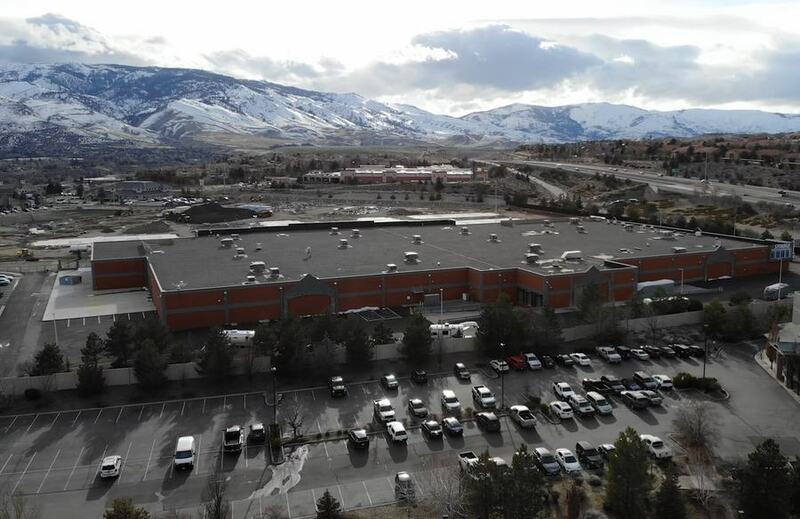 Reno plays host to many wonderful institutions of higher education and Keylock Storage in Reno is the place for your university and student storage! Universities in Reno include: University of Nevada Reno, Multnomah University Reno-Tahoe and Truckee Meadows Community College. Reno is a great location for college students with its offerings in medical school, sociology and more. It is also a great area for students looking for summer jobs with many resorts, casinos and the popular Lake Tahoe in the area. 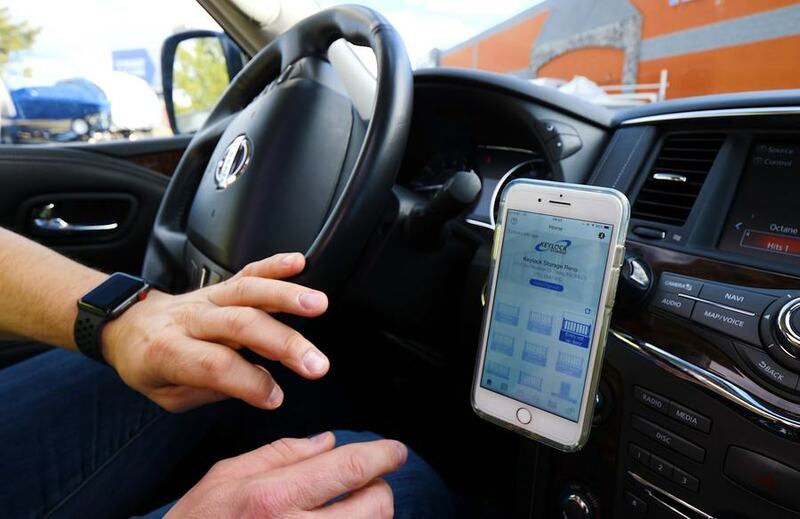 When you’re a student, you may need storage for your small living place, need a place to park a car or need temporary storage between semesters – Keylock Storage in Reno solves all these problems for you. Keylock Storage in Reno offers you high quality, safety, security, ease in payment and wonderful features and amenities. Keep your things so you have time to hit the books and enjoy college by using Keylock for all your student storage needs.